The LM317 series of adjustable 3-terminal positive voltage regulators is capable of supplying in excess of 1.5A over a 1.2V to 37V output range. They are exceptionally easy to use and require only two external resistors to set the output voltage. Further, both line and load regulation are better than standard fixed regulators. 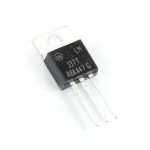 Also, the LM317 is packaged in standard transistor packages which are easily mounted and handled. In addition to higher performance than fixed regulators, the LM317 series offers full overload protection available only in IC’s. Included on the chip are current limit, thermal overload protection and safe area protection. All overload protection circuitry remains fully functional even if the adjustment terminal is disconnected. Normally, no capacitors are needed unless the device is situated more than 6 inches from the input filter capacitors in which case an input bypass is needed. 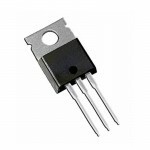 An optional output capacitor can be added to improve transient response. The adjustment terminal can be bypassed to achieve very high ripple rejection ratios which are difficult to achieve with standard 3-terminal regulators. 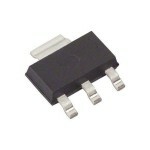 Besides replacing fixed regulators, the LM317 is useful in a wide variety of other applications. Since the regulator is “floating” and sees only the input-to-output differential voltage, supplies of several hundred volts can be regulated as long as the maximum input to output differential is not exceeded, i.e., avoid short-circuiting the output. Also, it makes an especially simple adjustable switching regulator, a programmable output regulator, or by connecting a fixed resistor between the adjustment pin and output, the LM317 can be used as a precision current regulator. Supplies with electronic shutdown can be achieved by clamping the adjustment terminal to ground which programs the output to 1.2V where most loads draw little current. For applications requiring greater output current, see LM150 series (3A) and LM138 series (5A) data sheets. For the negative complement, see LM137 series data sheet. 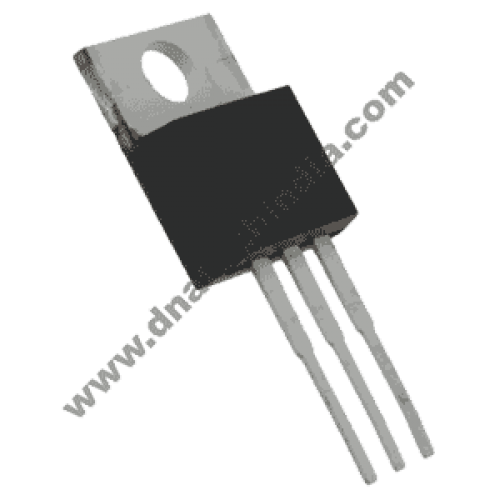 LM337 Adjustable Negative Voltage RegulatorThe LM337 is an adjustable 3−terminal negative voltage re..
LM1117-Adjustable SMD Voltage Regulator This is LM1117 adjustable voltage regulator. 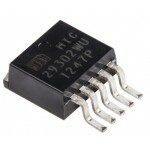 With output vol..
MIC29302A Adjustable LDO Voltage RegulatorMIC29302A is a low cost, high current, fast response, vari..